The gory history lesson you never got at school. There's definitely a history lesson in here somewhere, but it's hard to decipher it amongst the ghouls, murderers and lunatics that wander the corridors on this interactive tour. During a 90 minute visit, you will experience history at its most horrible, through 14 shows, 3 rides and 1,000 years of British history. 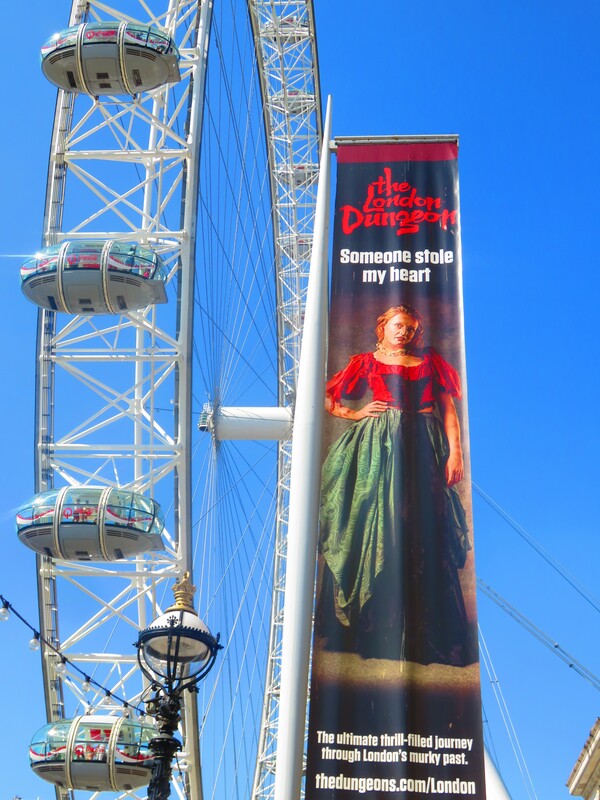 Billed as London's scariest attraction, this is not for the faint-hearted. Amongst the grim figures lurking in the shadows are the infamous Jack the Ripper, Sweeney Todd - demon barber of Fleet Street - and goriest of all monarchs, Bloody Mary. Live actors as well as 3D, 4D and 5D special effects bring the historical barbarities of the surgery, the courtroom and the torture chamber vividly to life, as well as recreating the Great Fire and the Black Death. You'll also meet the less coherent members of Bedlam lunatic asylum, and the phantom visitors at Berkeley Square make a ghostly appearance. 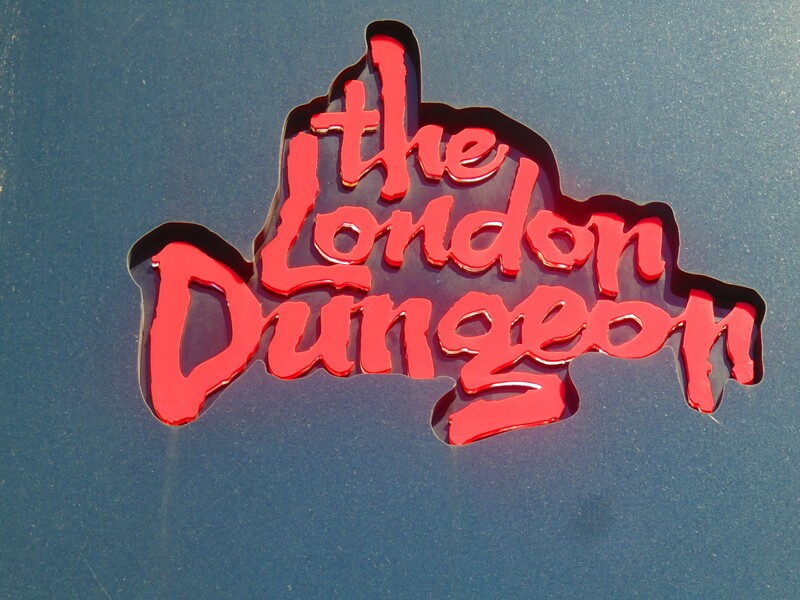 Based on real events and laws, the London Dungeons are a gloriously gruesome way to discover the history of Britain.